Before Supreme Court Justice Ruth Bader Ginsburg, astronaut Mae Jemison, artist Frida Kahlo, and others were change-making feminists, they were... babies! 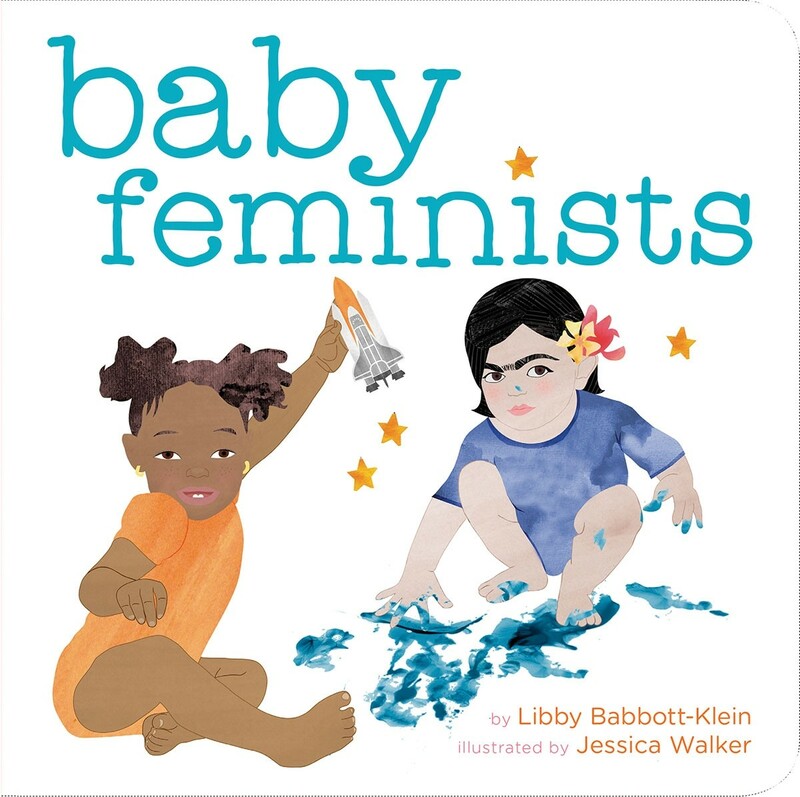 In this board book that's perfect for budding feminists, lift the flap to discover what these iconic figures might have looked like as adorable babies and toddlers. With its inspiring message that any baby can grow up to make the world a better place for all genders, this sturdy board book makes the perfect baby gift for any family that wants to raise children who can recognize Gloria Steinem on sight.